Another dominant defensive performance has the Seahawks trending toward a playoff berth with the division rival 49ers next on the schedule. Adam and Brandan recap the performance against the Eagles where Seattle held the Chip Kelly offense to a mere 139 yards on the day. 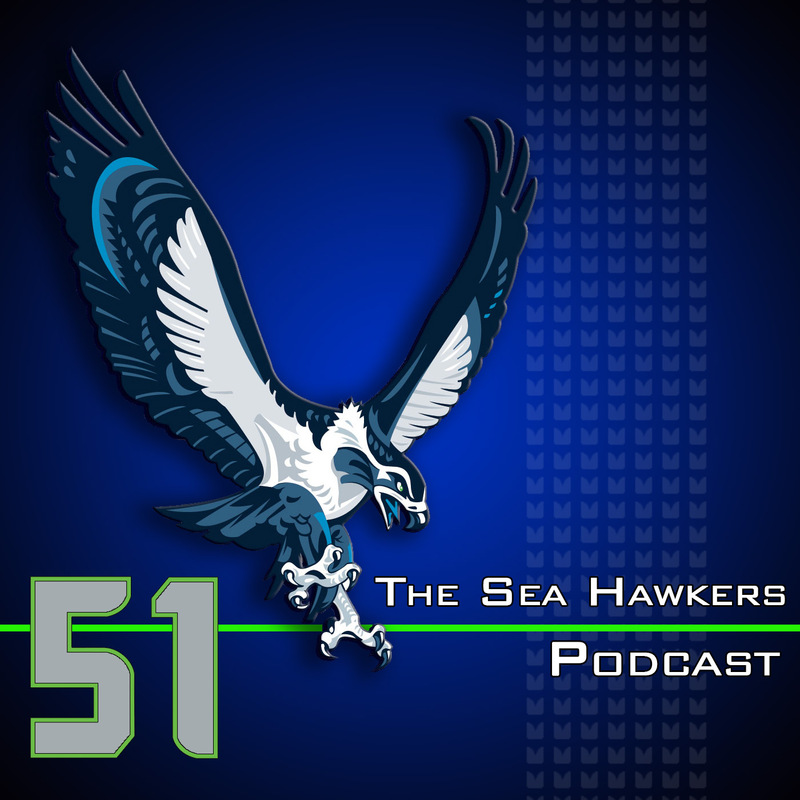 The guys talk about the listener's consensus player of the game on defense, Byron Maxwell, and how the opponent's yardage has continued to trend downward. It leaves the guys wondering just how low the total could go against San Francisco. Sean Widmer, co-host of the Dickau and Slim show on 700 ESPN Spokane, comes on the show this week to talk Seahawks. He joins the guys in breaking down the win over the Eagles and what to expect in the rematch against the 49ers team that has lost two weeks in a row. Emails, calls and reviews lead into a Philadelphia-centric “Do Better” segment where Eagles fans are reprimanded for booing an injured player as well as kicking a service member out of the stadium for cheering on his Seahawks. Finally, “Better at Life” honors go to the FBS for finally having some kind of a playoff and to the Seahawks and 12s coming together for the #12s4Good campaign.